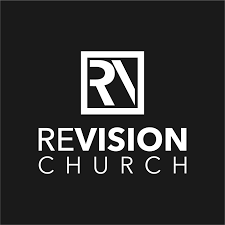 Since the beginning, we’ve committed ourselves to helping launch other new churches—5% of all our offering income is devoted to this cause. 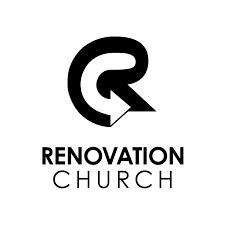 We have enthusiastically initiated and participated in the launch of Renovation Church in Blaine (2009), Ignite Church in Oakdale (2012), Hope Bridge Church in Plymouth (2012), and Revision Church in Des Moines, IA (2015). 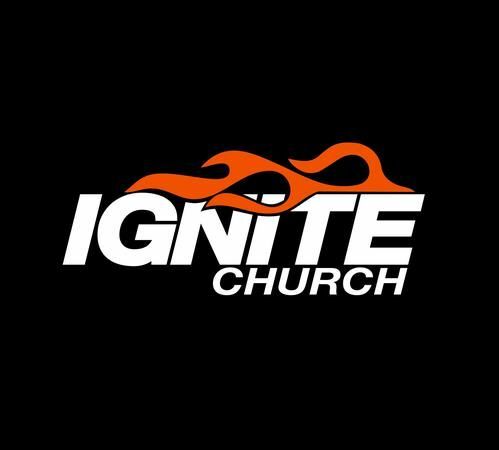 These churches have since multiplied into even more church plants! We've also commissioned the latest area developer for Young Life in the greater Minneapolis-Saint Paul area. We have had a great time in recent years serving, supporting, and sending campers to North Central Camp Cherith. 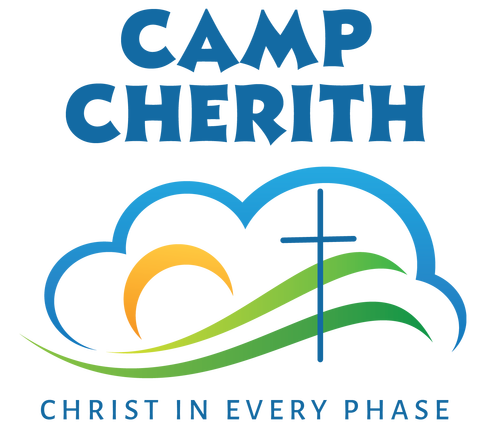 Camp Cherith is a Christian camp near Detroit Lakes, MN with separate weeks for boys and girls, ages 6 to 18. Campers are taught how to make Christ real in every phase of their lives while participating in traditional camp activities, focusing on fun, learning new skills, building friendships, and enjoying nature. 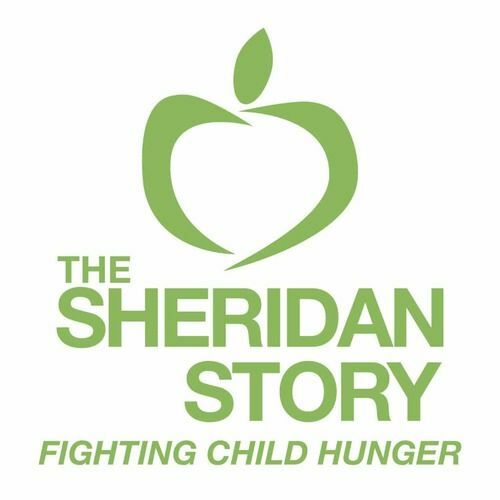 The Sheridan Story is a local non-profit dedicated to alleviating child hunger. We partner with them to provide essential weekend meals for students at Central Park Elementary school. About once a month, volunteers from Hope Grove distribute the food to designated kids at Central Park Elementary. The poorest country in the Western Hemisphere is just a short hop away from the richest one. 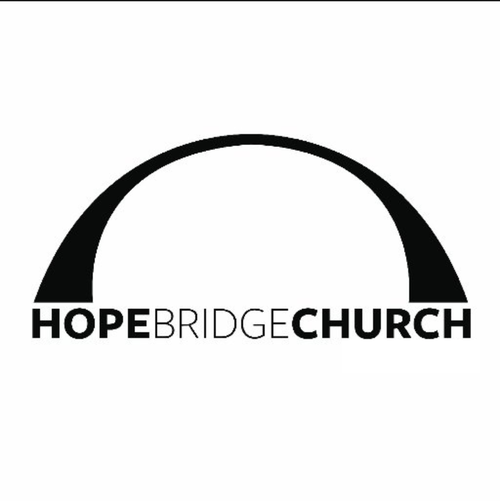 How can we be engaged? 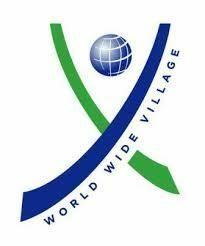 Our financial support to World Wide Village in Williamson Village provides education, housing and food to children in need. Young Life is an international outreach organization seeking to introduce every junior and senior high student to faith in Jesus. In 2014, we helped start up a new chapter of Young Life for Roseville Area High School and Middle School. 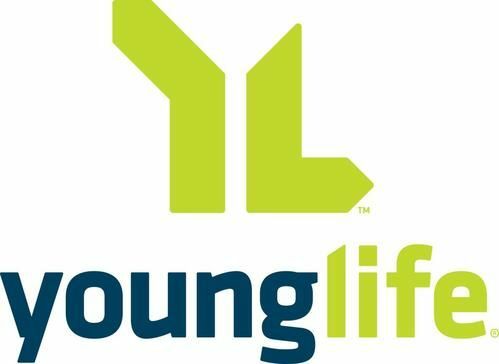 We continue to support Northern Twin Cities YoungLife with prayer, volunteers, student participation and financial investment.